An easily absorbed lotion formulated with sweet almond oil for pure skin hydration, in a mellow blend of lavender, sandalwood, cedarwood and orange to balance, calm and relax. This moisturising lotion is enriched with natural kiwifruit, harakeke and rosemary extracts to keep skin soft and nourished. 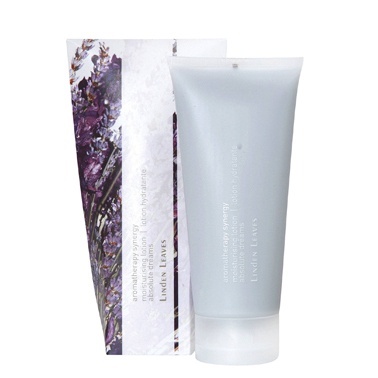 Free from parabens, mineral oil and sodium lauryl sulphate to provide natural moisturisation. Ideal for daily use.